Information: Herbert C. Macilwaine, author of books about Morris dance. 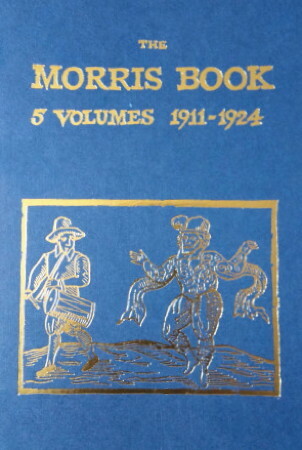 Morris Dance Tunes, 10 vols. Sharp, Cecil J., and Macilwaine, H.C., London: Novello, 1910.